If you have been considering Pinellas TV installation, then it’s time to commit. But just in case you need a little push in the right direction Suncoast Installs wants to remind you why you should go with the top Pinellas TV installation company in the area! Suncoast Installs Provides Pinellas TV Installation Services and More! From the dreaded moment when you must pick up the TV and try to mount it directly on to the wall mount, to the moment when you realize it’s crooked and you must start again, TV installation is a pain. Fortunately, Suncoast Installs is here to take care of your Pinellas TV installation services so that you no longer have to struggle. Why Should You Hire a Professional for Your Pinellas TV Installation Services? 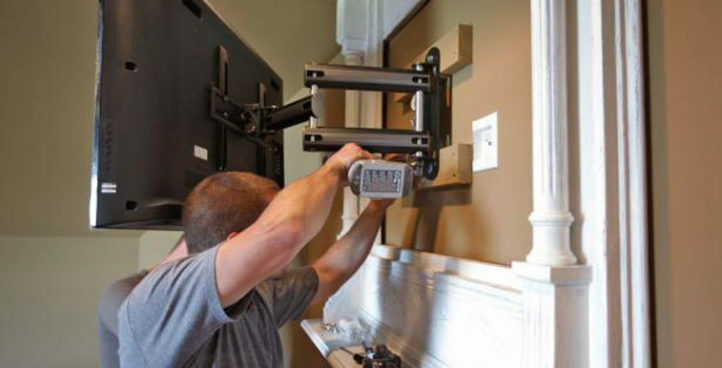 If all you plan on doing is mounting your TV on the wall, why should you hire a professional for your Pinellas TV installation services? After all, it’s just a matter of screwing a mount in to the wall and affixing the TV to the mount…isn’t it? 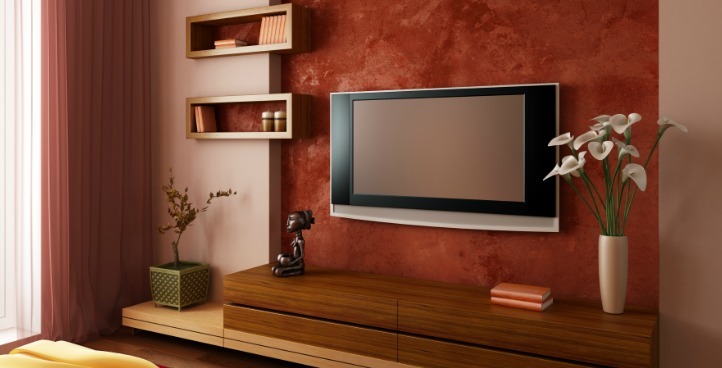 There is so much more to TV installation than hanging your TV on the wall! Suncoast Installs knows that your TV viewing experience needs to be perfect which is why they incorporate every drop of their talent in to your Pinellas TV installation! For example, based on the size of your room, did you know that your TV may be best positioned in a specific area to optimize the viewing experience? Suncoast Installs does! Did you know that the acoustics of a room can change where your surround sound would be best placed? Suncoast Installs does! Sure, you could just screw that TV mount in to the wall or hang those speakers behind the couch, but wouldn’t you rather get the best quality sound and picture out of your electronics? But Isn’t Professional Pinellas TV Installation Services Expensive? No! TV installation by Suncoast Installs begins at just $125! Not only that, but your satisfaction is guaranteed on every service they provide and their fast and friendly technicians will get your project scheduled right away! Worried about allowing someone else to do work in your home? Don’t be! Not only do Suncoast Installs technicians always leave your home as they found it, but they also guarantee all of their work for 3-years! Ready for a quote for your TV installation project? Just give us a call at (727)480-8358!